Movie magic comes to life tomorrow night with "Red Carpet Melodies"
LANSING, Mich. — Movie magic comes to life tomorrow night with "Red Carpet Melodies"
Experience your favorite movie music through the decades. 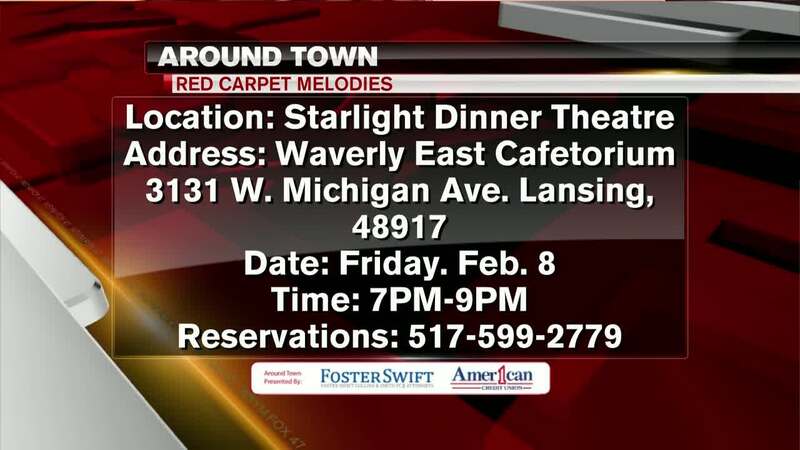 It's happening from 7 to 9pm at the Starlight Dinner Theater in Lansing. For reservations you can the number listed there on your screen.